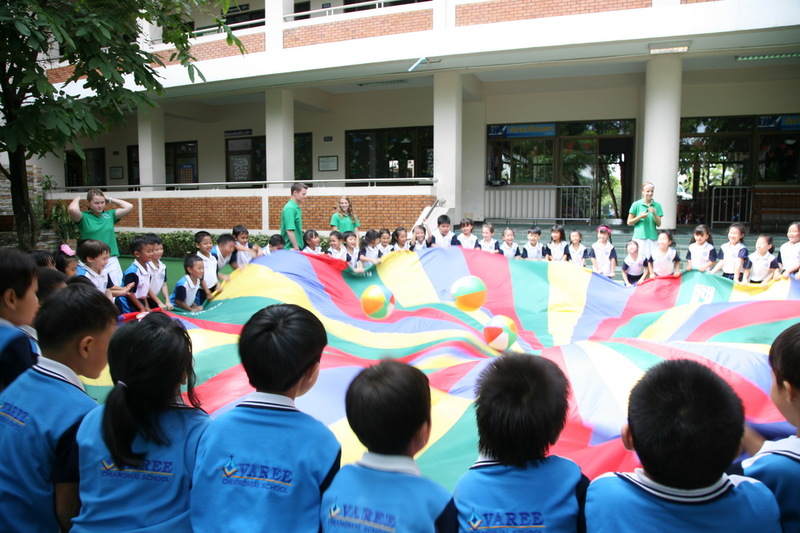 The Teachers Connect team from California visited Varee Chiang Mai School again this month. They visit our school every year for one week in June to provide teacher training, workshops and to organize activities for the children. This year the team consisted of six teachers and twelve high school students. 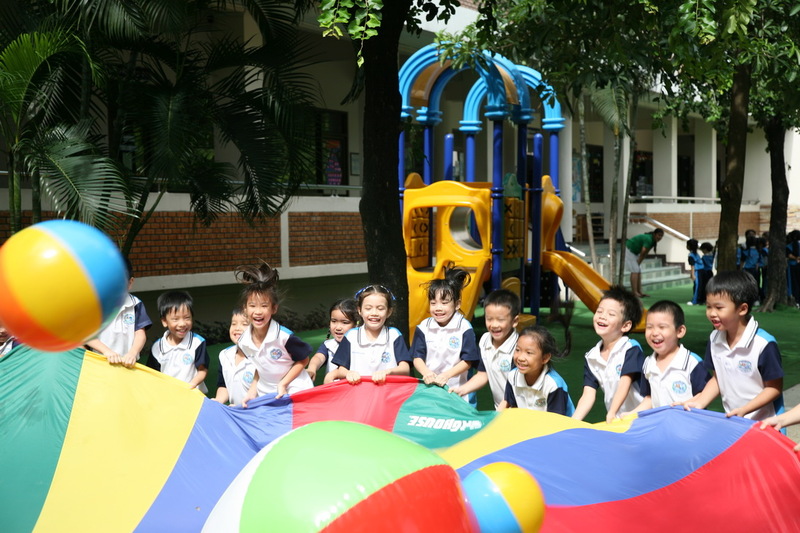 The students enjoyed all of the activities that they took part in with the Teacher Connect team, as can be seen from the photographs. 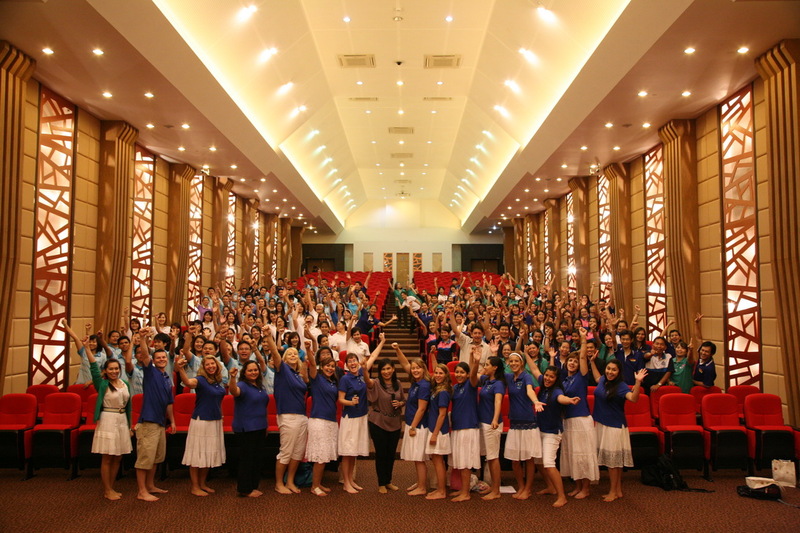 Then on Saturday 18th June they organizes various teaching training workshops for all the teachers. We would like to thank them for all their help and we look forward to seeing them again next year!